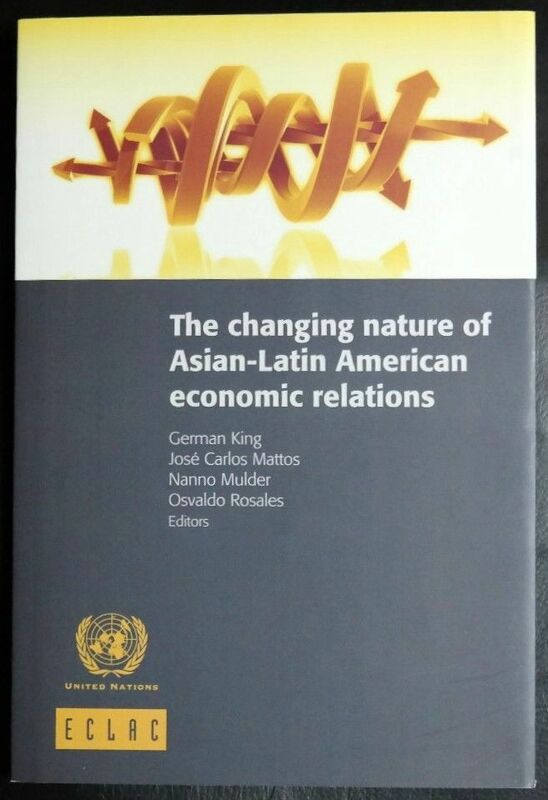 This book aims to document the growing investment and trade relations between Latin America and Asia, as well as some of their imbalances. It also provides several examples on how to upgrade trans-Pacific economic relations. 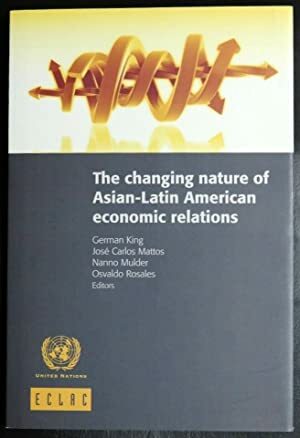 It is offered to the Asian and Latin American policymaking, academic and business communities, as a contributioon to bridging the gaps in our knowledge of economic relations between the two regions.